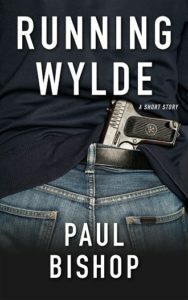 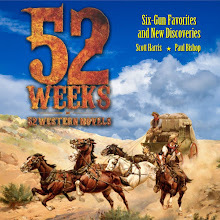 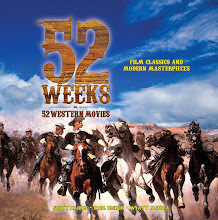 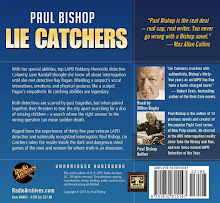 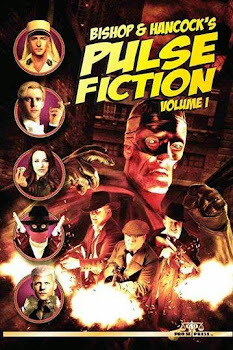 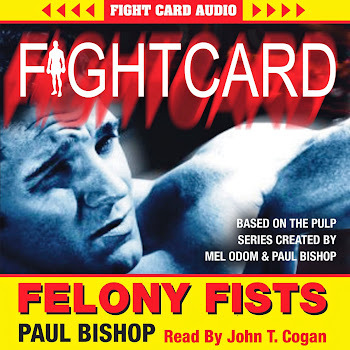 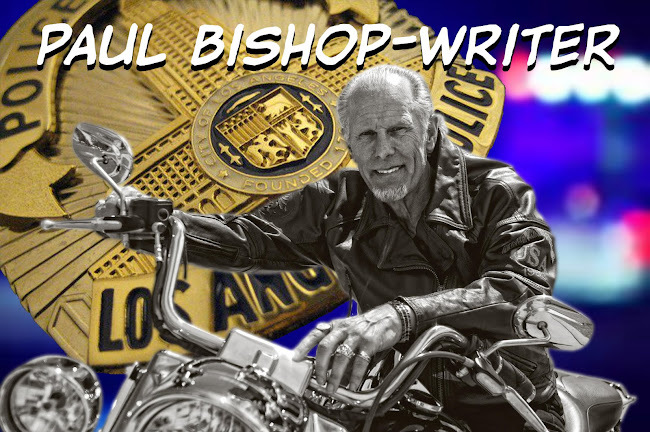 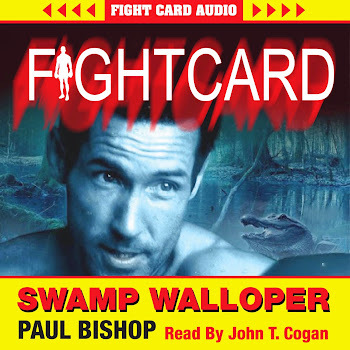 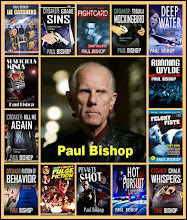 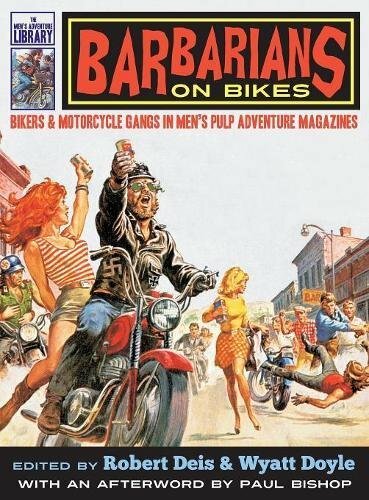 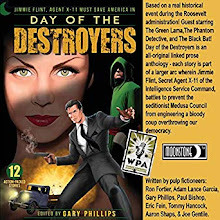 PAUL BISHOP ~ WRITER: HARDBOILED CORNER: TOUGH AS LEATHER! 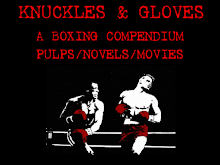 HARDBOILED CORNER: TOUGH AS LEATHER! 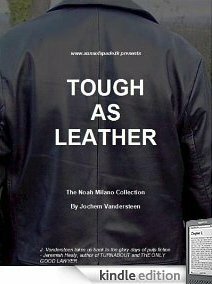 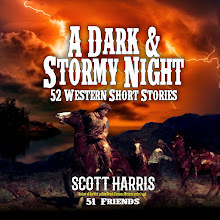 This Noah Milano short story collection features introductions by fan favorite authors like Les Roberts, Jeremiah Healey, Ace Atkins, Sean Chercover and Mark Coggins. 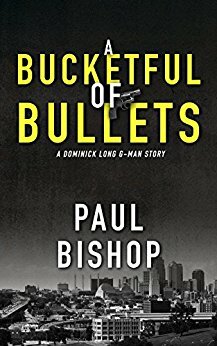 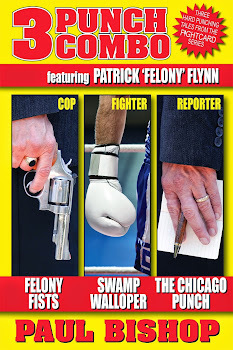 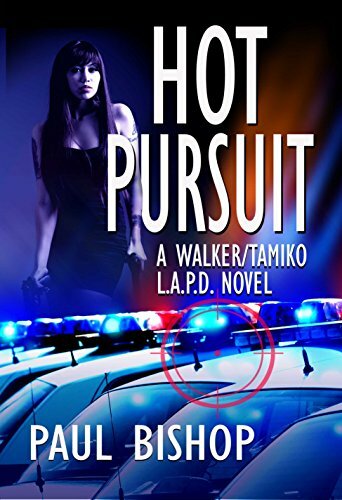 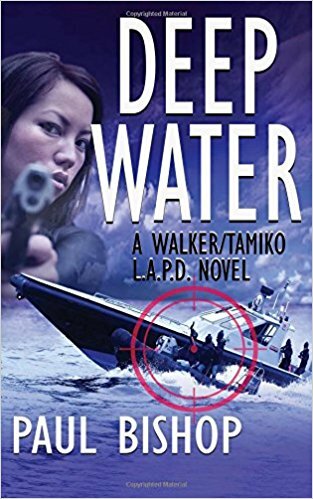 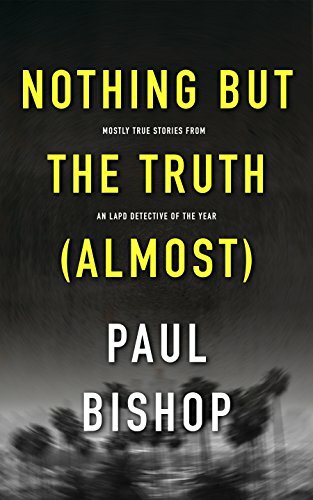 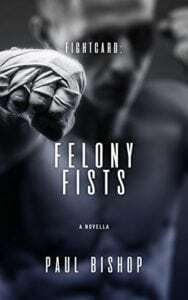 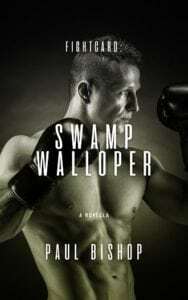 Read how the son of a mobster tries to make an honest living as a security specialist but time and time finds out it's not easy to keep your hands clean when you're dealing with the most evil bastards of L.A.